Finally, it’s the last day of the year and time to reflect on what’s happened over the past 12 months. In my corner, it’s been a topsy-turvy ride with way too much going on, which has affected regular blog posts. 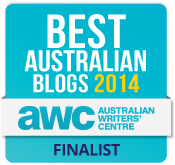 Looking ahead, I’m hoping the blog will be revamped. I’ve been researching new Blogger templates and I’ve narrowed it down to a couple. Essentially, the result will be a faster loading blog with a minimalist home page. All I need to do is set it up and if it’s working okay, the first post for 2015 will be under the new look. I can’t guarantee anything, but this joint needs a spruce up. You’ll also be free from these daily photo posts. It’s been an interesting experiment, which I may or may not do again. Maybe one month a year? I’ll contemplate it, but I think we all need a rest from these daily entries for the time being. On the final day of the year, I considered photos of party balloons and frivolity, but instead I’ve selected something more my style. 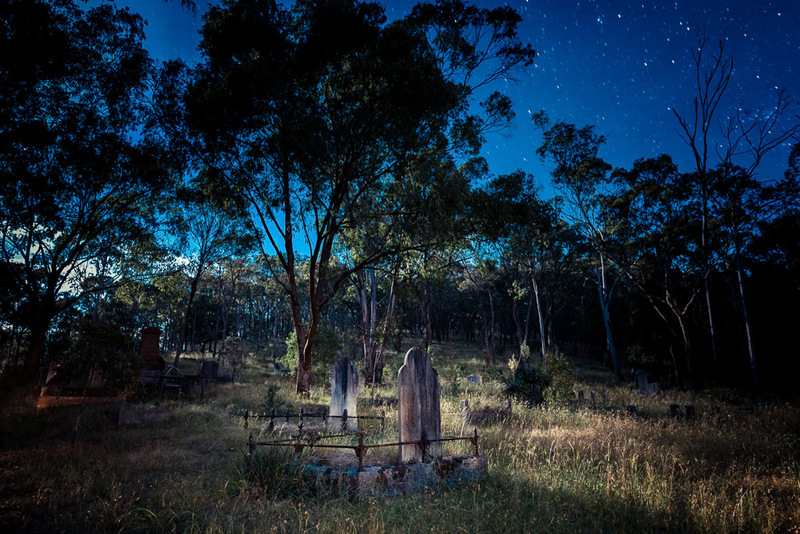 Moonlight filtering through the trees of the Queenstown Cemetery in Smiths Gully. It was around midnight when I took this 90 second exposure. It’s New. It’s Shiny. It Almost Works. May 2015. Happy New Year Greg, looking forward to see the new developments on the blog. Happy New Year, Greg! Looking forward to whatever's coming. Thanks! I should get organised. It's a new year and all that, yet I haven't got myself organised. Hopefully the new look won't be too different for people visiting. Thank you for your site! It's very entertaining and gives great tips and ideas of places to check out with my family. I'm looking forward to what you're coming up with. Thanks mate. Blogging can be hit and miss. I'm glad you like some of the content.